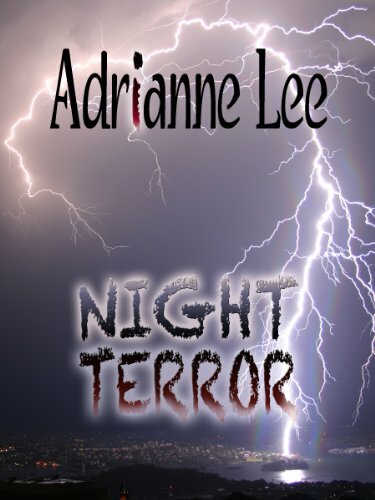 by Adrianne Lee | Horror | This book has not been rated. Performing in a popular daytime soap opera leaves Celina Danse little time in her busy life for anything else. But now, her sister's brutal murder has forced her to return to her family home in Sleepy River Bend, Washington - the town she fled in shame and secrecy seven years before. Once, long ago, Rivergate rang with the laughter of two innocent girls. Now it is a place of shattering secrets and inexplicable violence. Unable to trust anyone - even the man she once loved - Clina senses that someone is stalking her. Along a stormtossed road. On the banks of a raging river. And, as the winds of fear and terror blow across her life, she realizes something else; there is no escaping her haunting past - or the deadly wrath of a killer's hate.